It's Spring Break, which means I am being pummeled under tidal waves of tourists. 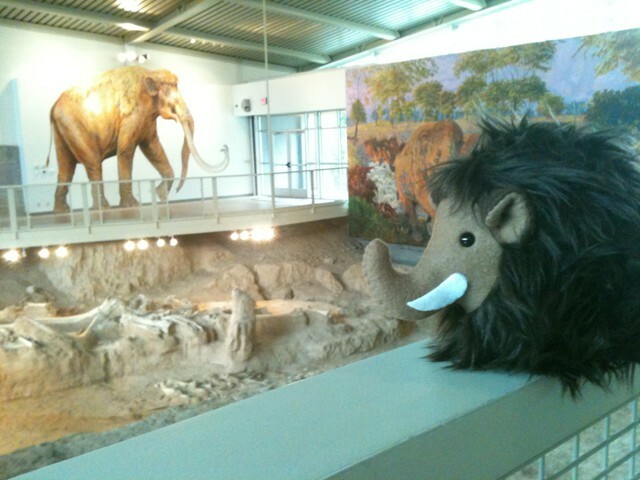 KT won't update this week, so I can concentrate on teaching people about the Pleistocene. I Love your mammoth :D And enjoy your spring break!! That is the most adorable woolly mammoth ever.I'll survive (just ) by looking back over older posts.